The online survey started Monday and available at http://www.wright.edu/survey/westcarrollton, according to the city. The city last surveyed residents in 2015. Participants will need to provide their street name and the day of the week that their trash is collected to verify that they are a city of West Carrollton resident. If residents do not have access to the internet and would like to complete the survey by telephone, the number is (937) 775-3725. If there is no answer, residents should leave a message, and a Wright State University student will return the call as soon as possible, according to the city. 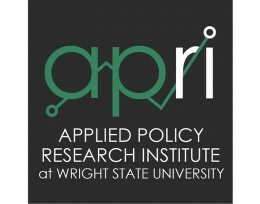 WSU’s research institute is open Monday through Friday, 2 to 9 p.m.; Saturday, 10 a.m. to 6 p.m.; and Sunday, noon to 6 p.m.
About 362 responses are needed for an accurate representation of the city’s 6,010 households, according to the city.